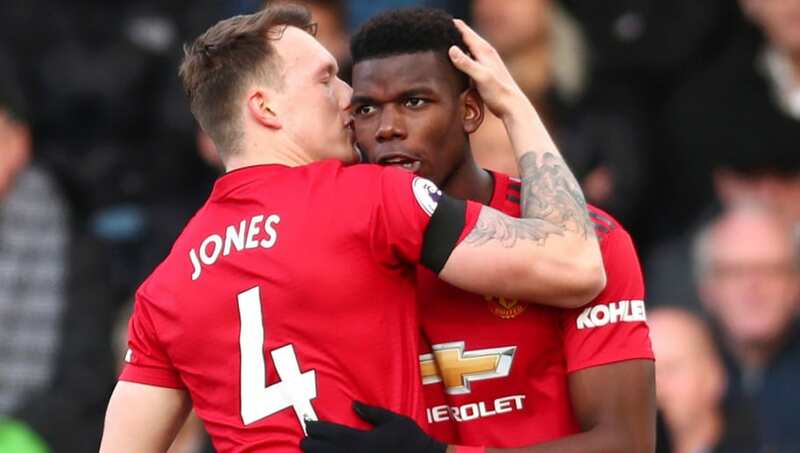 Manchester United ran out 3-0 victors over Premier League strugglers Fulham to move into the Champions League places for the first time this season. Ole Gunnar Solskjaer is just one point off Jose Mourinho's total tally this season after just nine league fixtures. 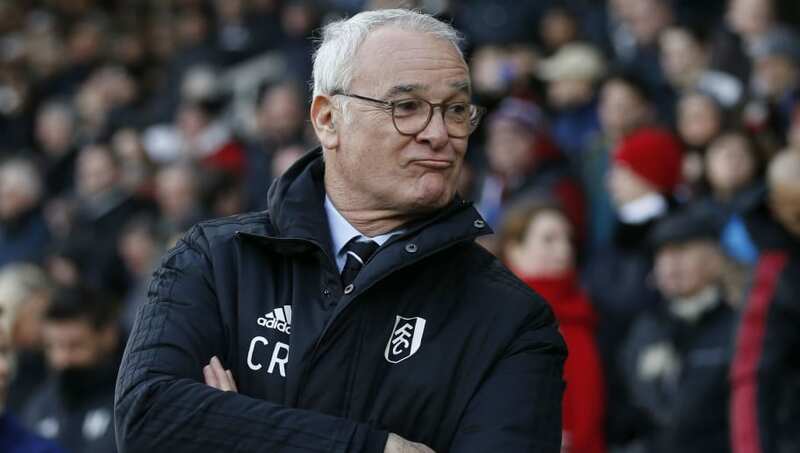 Fulham boss Claudio Ranieri has not enjoyed anything near that success since taking over from Slavisa Jokanovic. It was a dreadful performance from a lacklustre Cottagers side who largely looked like they're already checked out for this season. There was a stark contrast of emotions between the two fans, here are three things we learned as United piled more pressure on Fulham:. Anything can happen in football, that's part of the magic and we've seen greater escapes than Fulham currently require. In fact, these fans have been in such a situation before when they saw their side win five of their last eight games to avoid certain relegation back in 2008. Those odds become all the more insurmountable when you've got a group of players that just don't seem to care and that looked evident for Fulham on Saturday. The Cottagers knew they had to make the most of their home fixtures, but after going behind in the 14th minute they complete collapsed. There's been a big turnover in talent at Fulham this season and you can bet a lot of those players didn't join the team expecting to be in a relegation battle. The harsh truth is that this group of players doesn't look like they have the fight or the desire to survive, meaning they are effectively dead men walking in the closing fixtures. 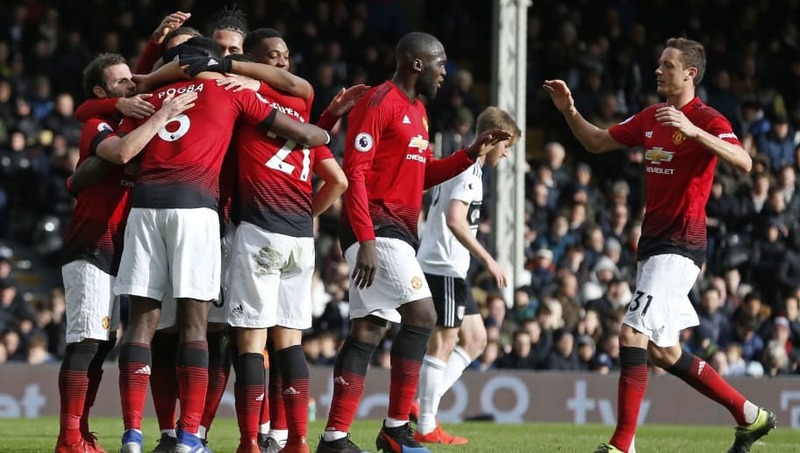 Manchester United weren't at their best but they coasted to an easy victory against Fulham and with an impressive scoreline to boot. And they did it without some of their key names who were rested with the PSG fixture in mind. The quality throughout the squad was evident against the Cottagers, proving that even with a weakened side they could storm to victory at a canter. They have spent plenty of money in recent windows and they're finally playing like a squad worthy of their wage bill this season. With so much talent and seemingly unstoppable momentum you'd be a brave man to bet against them securing one of those top four spots now. Bad news for Chelsea and Arsenal who are going to struggle to keep pace. Even Tottenham could find themselves in a battle to hold onto their third-place spot, the sky really is the limit for this side at the moment. Dilly Ding, Dilly Dong time's up for Ranieri at Fulham. A popular choice amongst fans at the time of his appointment, but they've quickly lost faith in their new boss following some controversial decisions. The exclusion of fan favourites Tom Cairney and Ryan Sessegnon from the starting line-up has been a key source of ire, and a run of just three wins from 14 games haven't brought him much favour. You only have to take a quick scour at the social media pages following this game to see the fans would happily take another sacking, with some even suggesting they'd have been better to stick with the Italian's predecessor Jokanovic. The harsh chants, broken up by long periods of disapproving silence won't be helping the players in their current predicament, but those fans have got a point if their team keep turning out woeful performances like they did on Saturday. Will we see the axe drop on Ranieri with 12 games left?